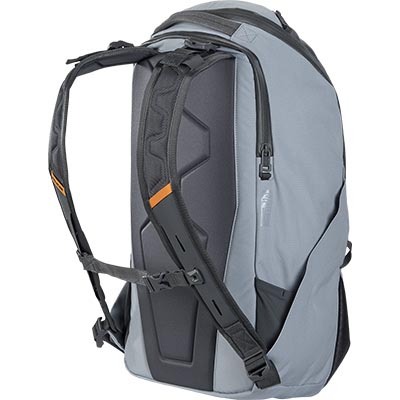 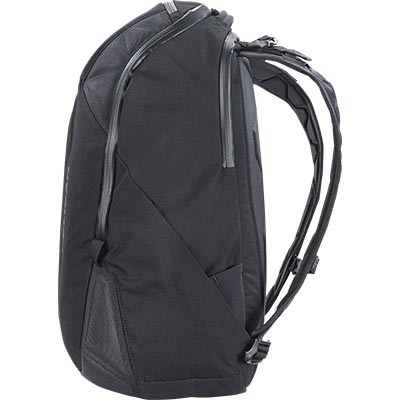 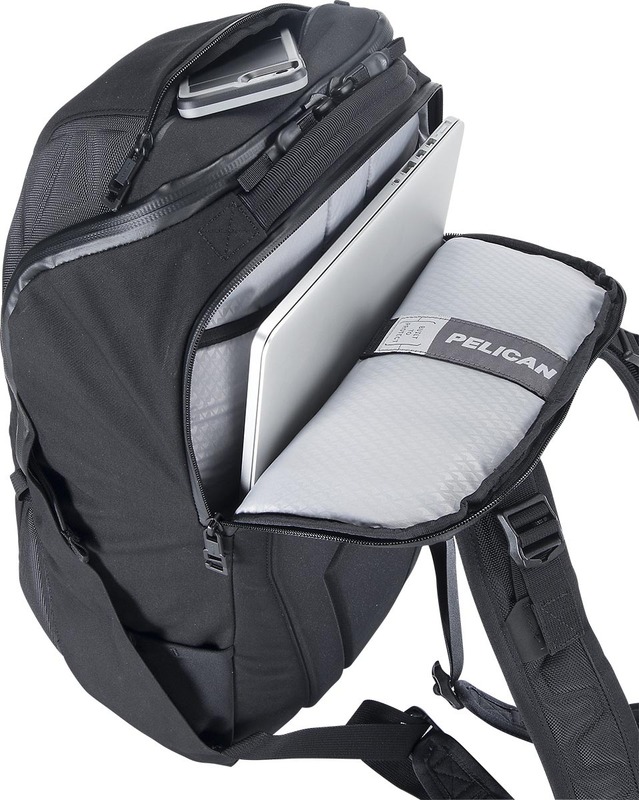 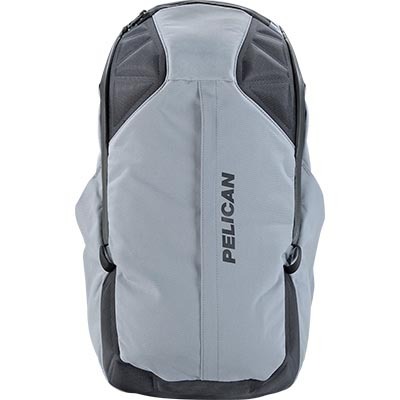 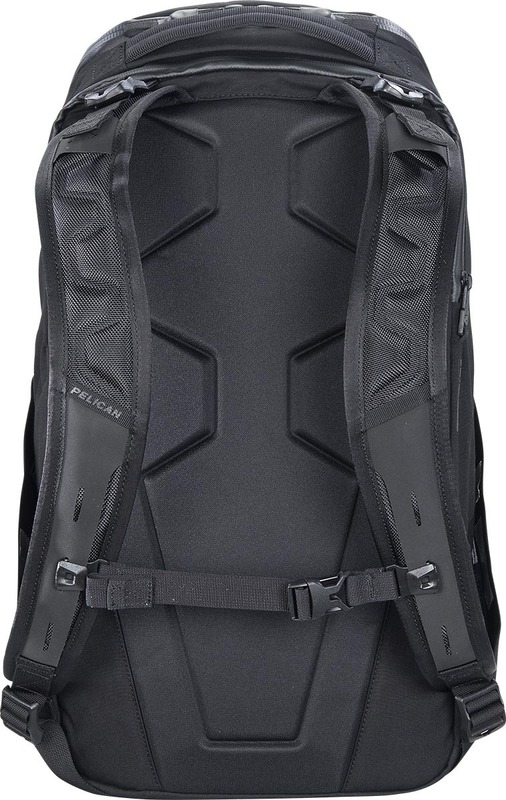 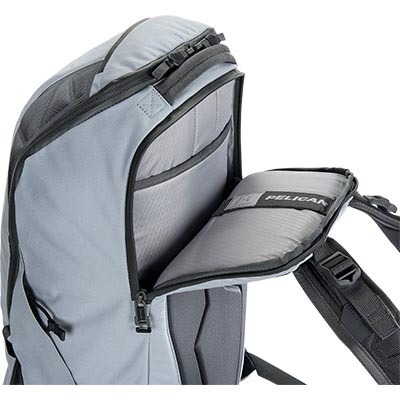 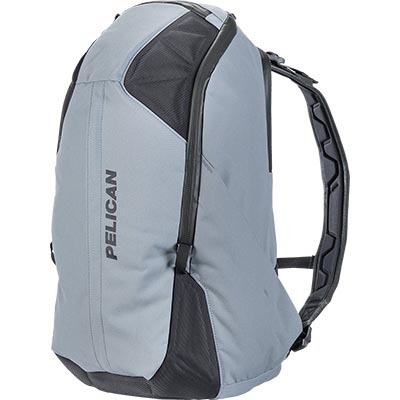 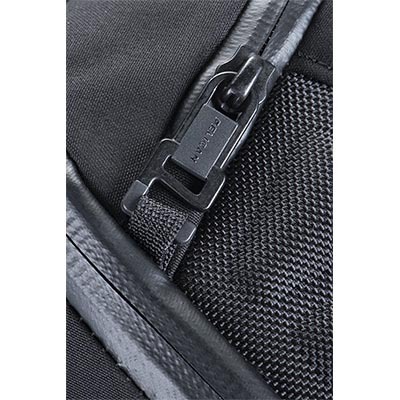 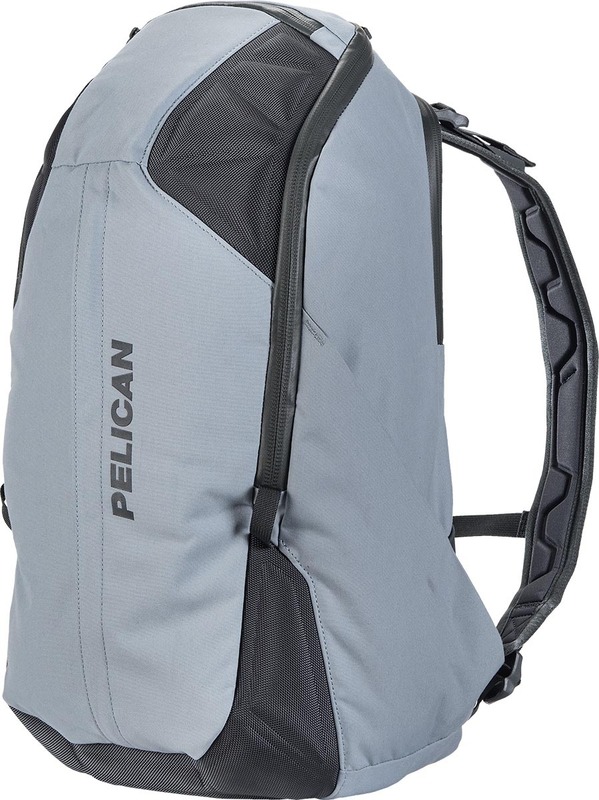 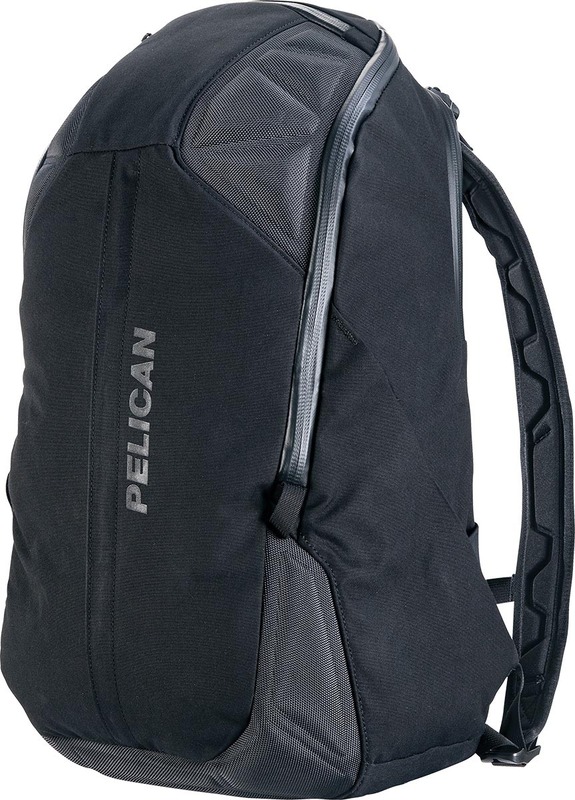 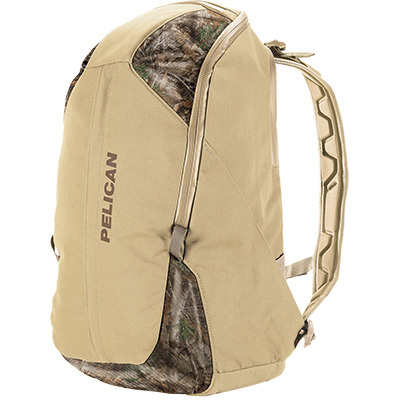 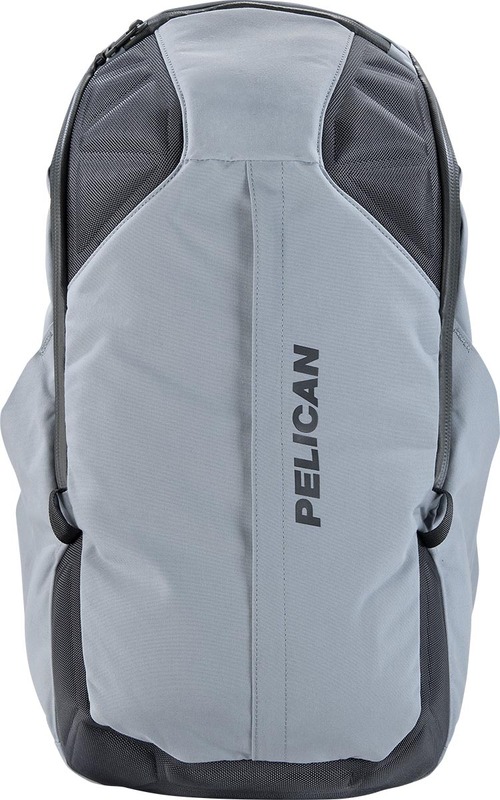 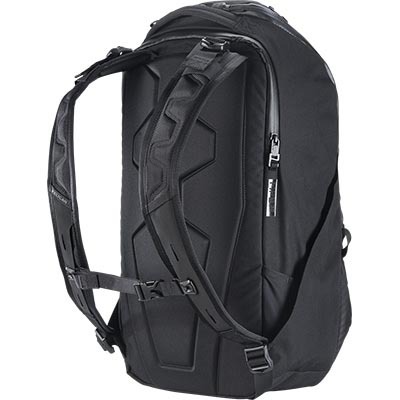 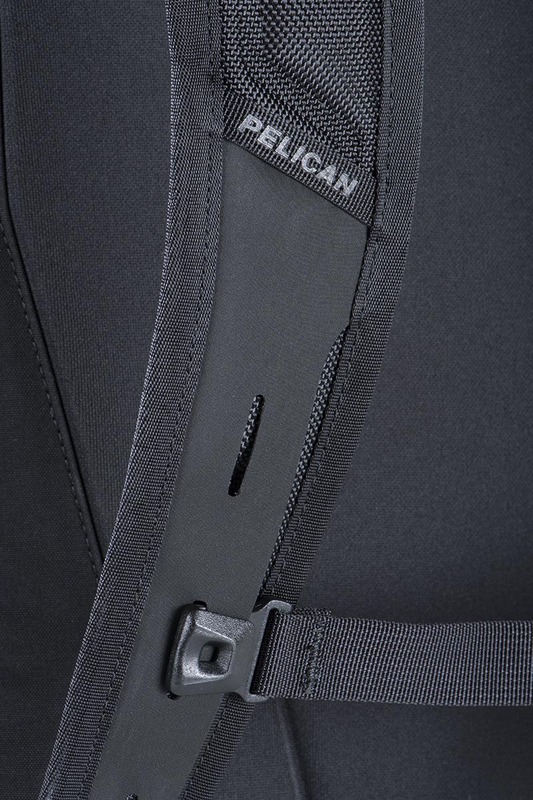 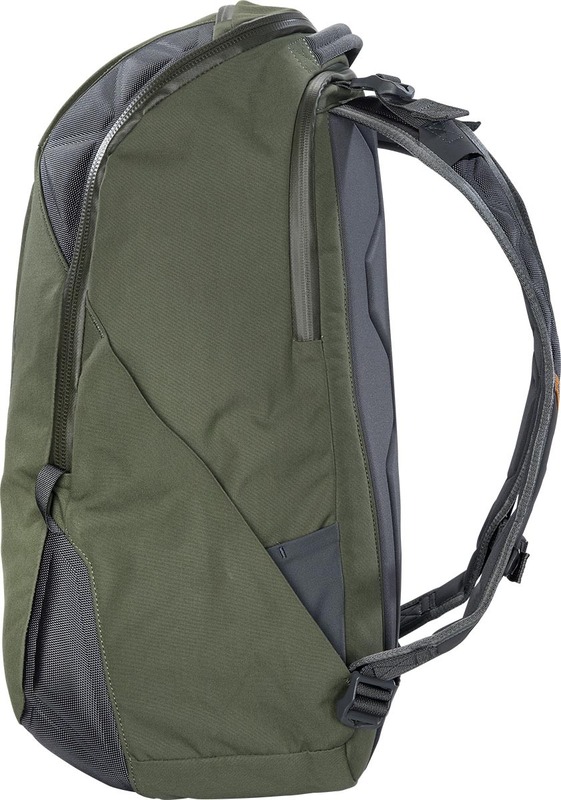 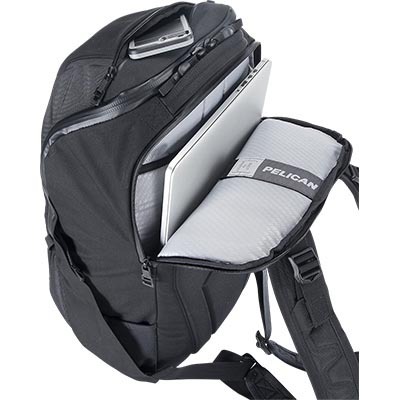 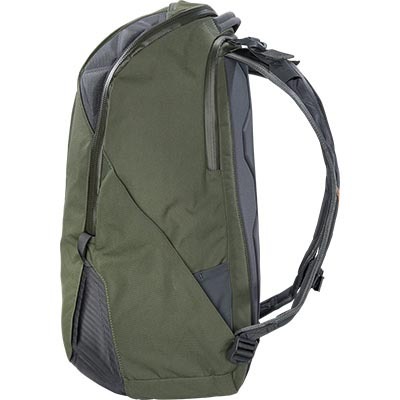 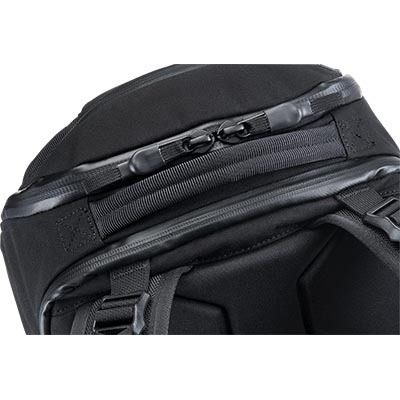 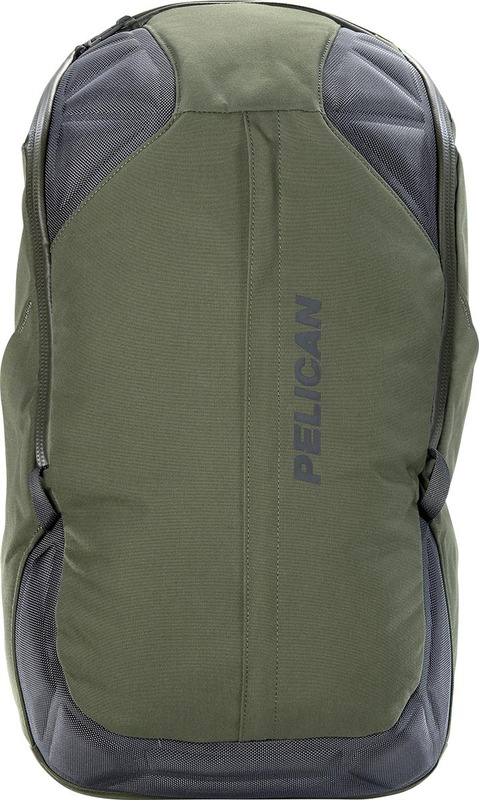 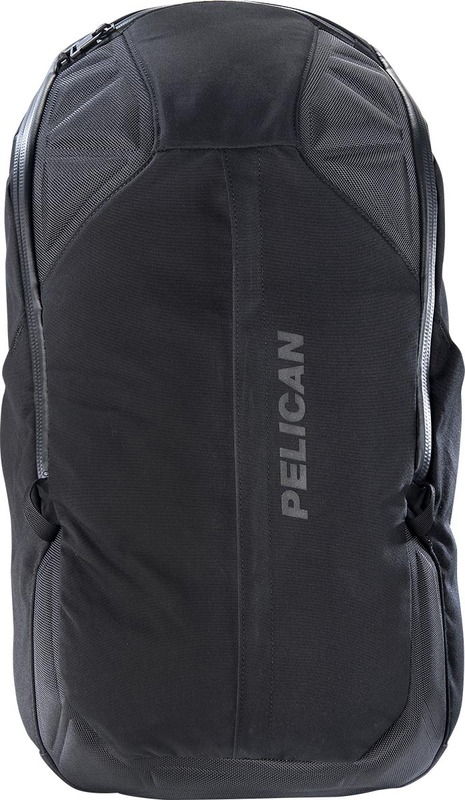 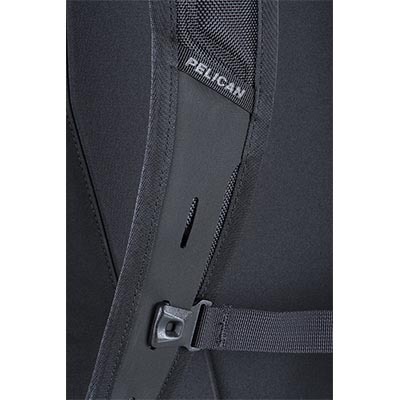 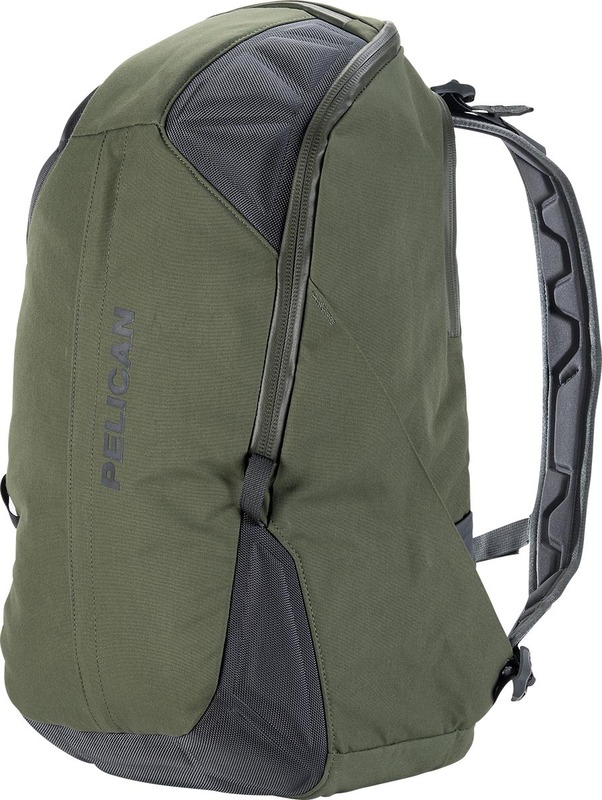 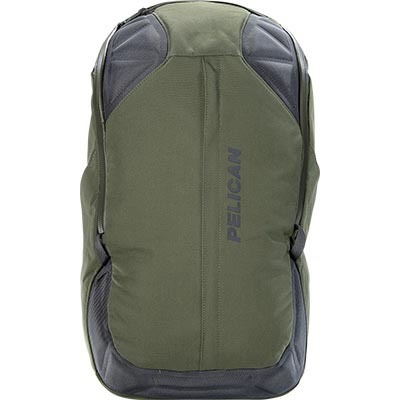 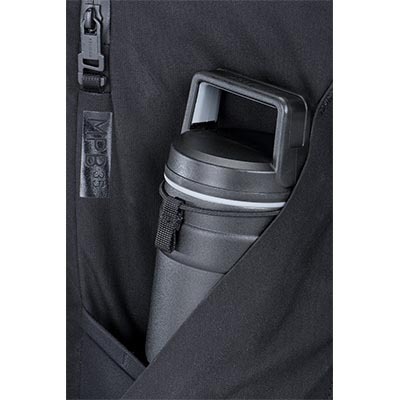 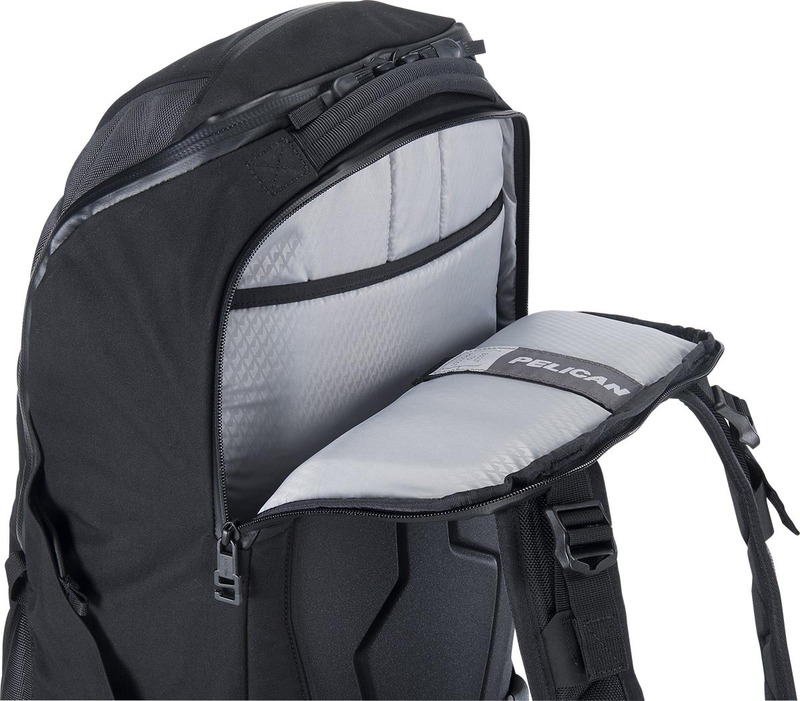 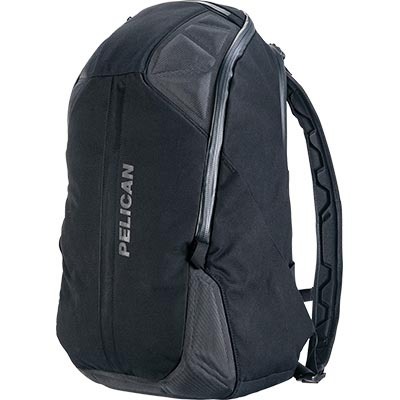 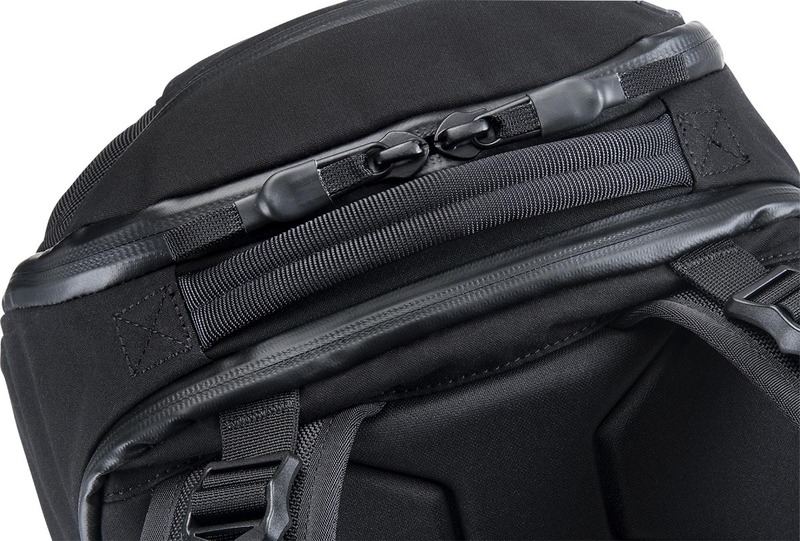 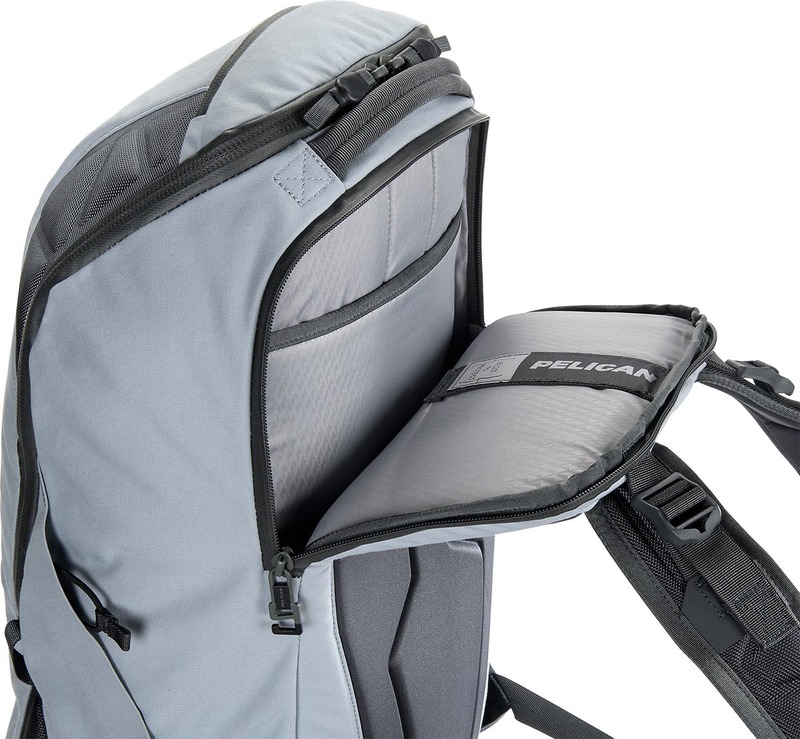 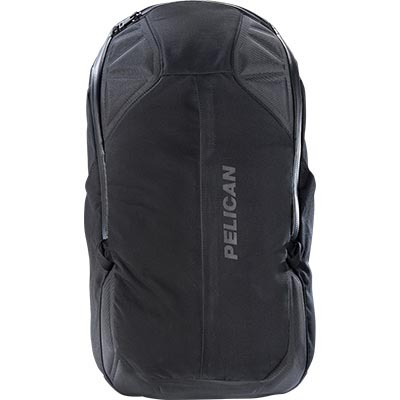 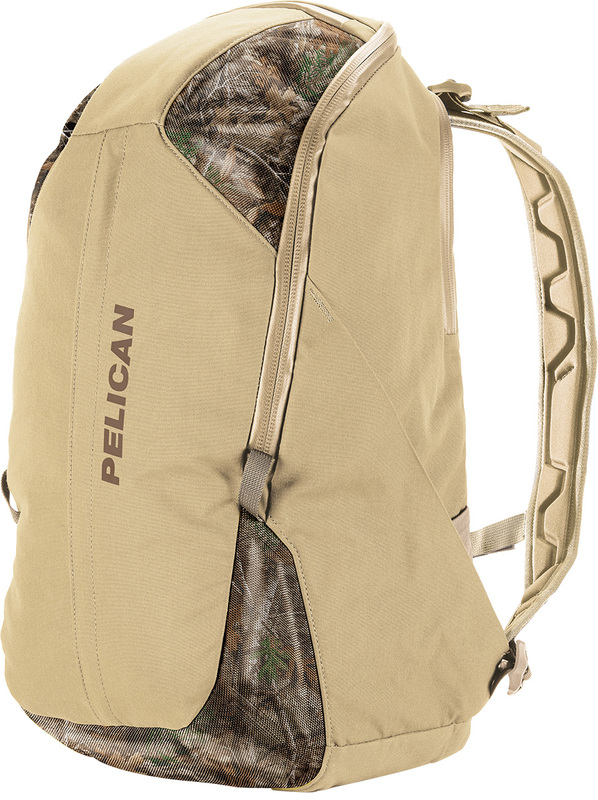 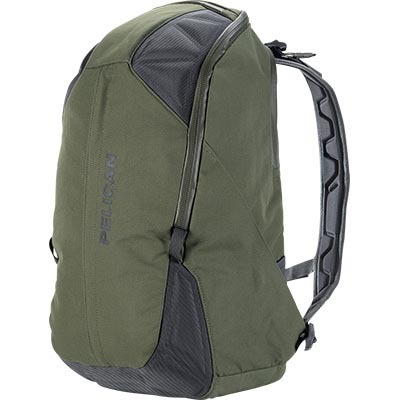 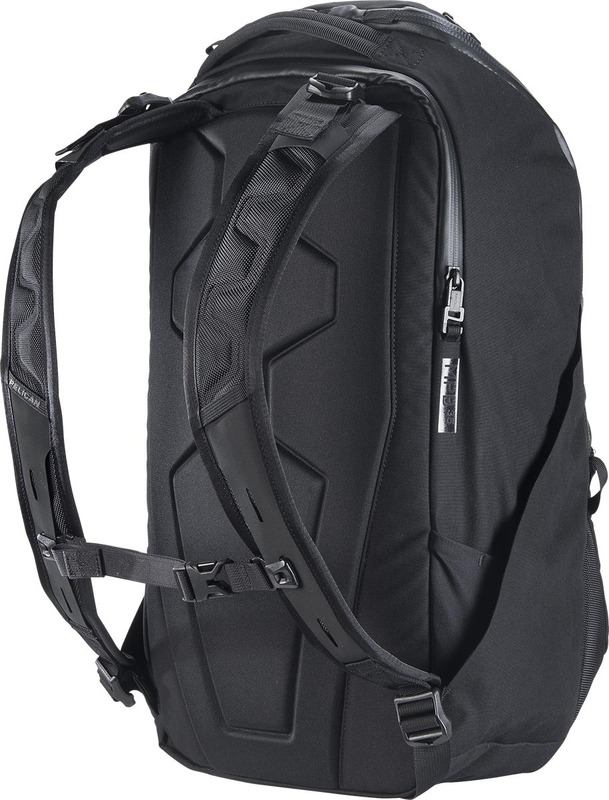 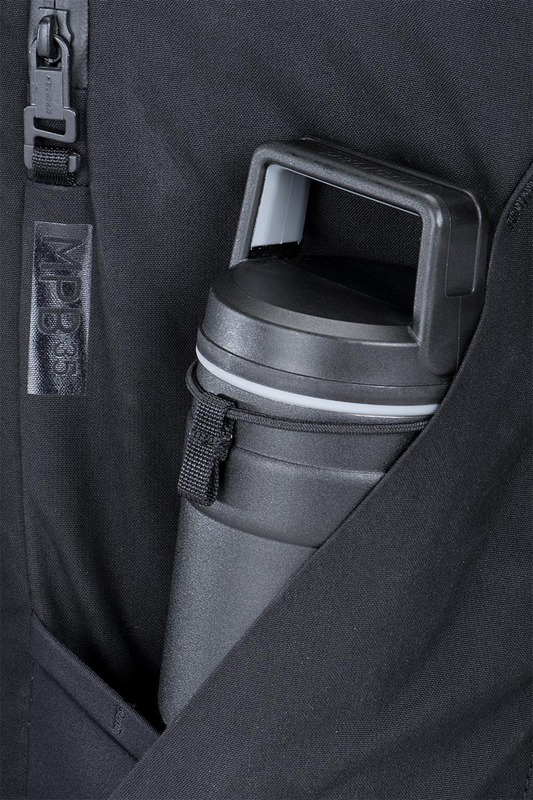 Pelican Products, Inc. has leveraged 40 plus years of experience in premium protection and focused on creating lightweight mobility solutions for your next global adventure or your everyday carry. 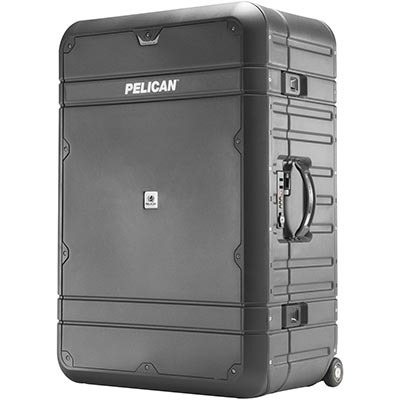 The result is the Pelican™ Mobile Protect product line. 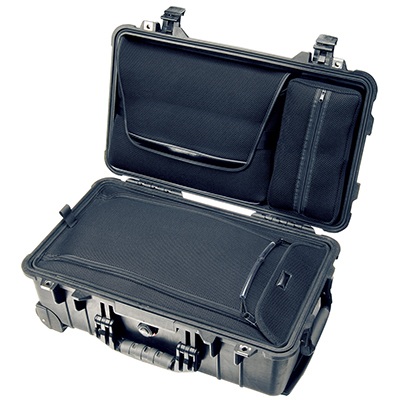 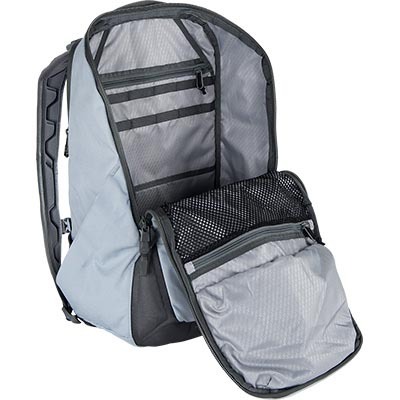 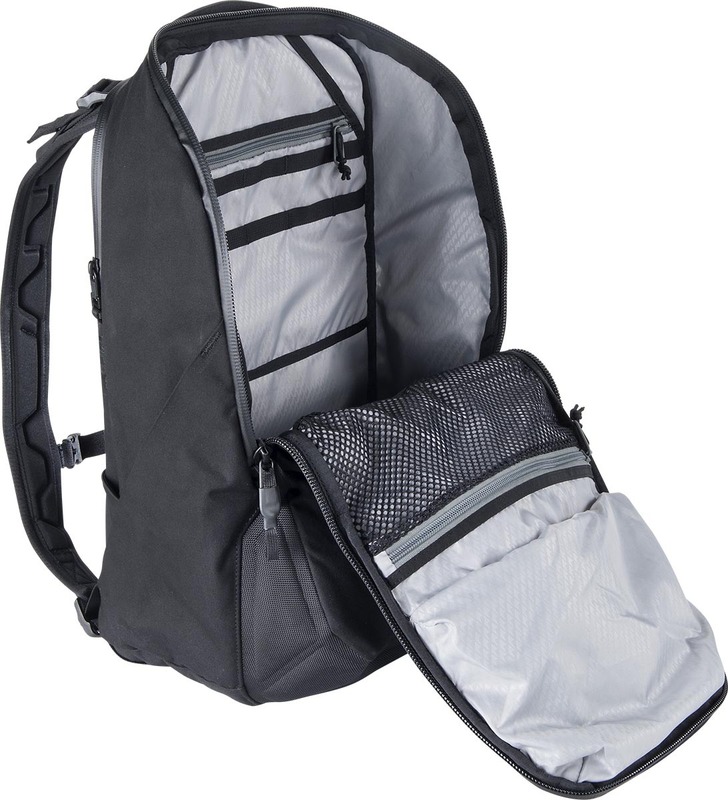 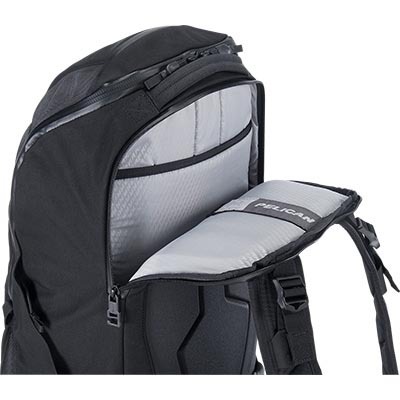 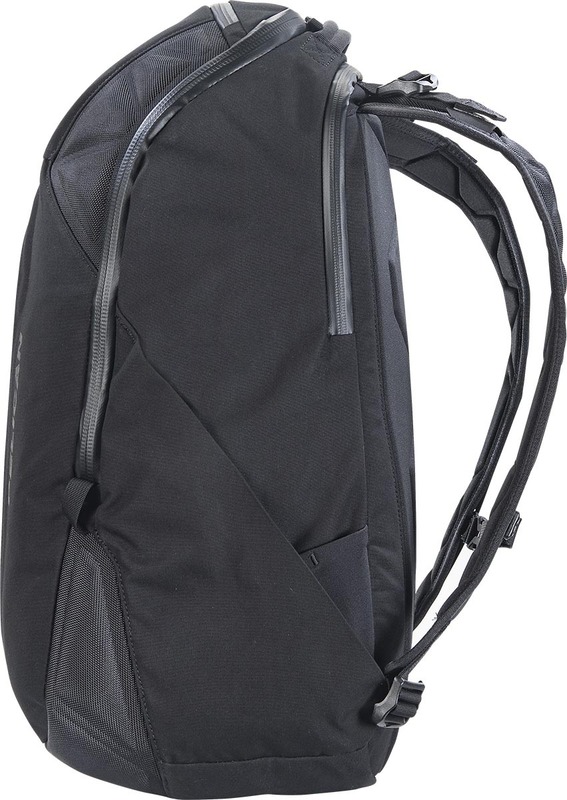 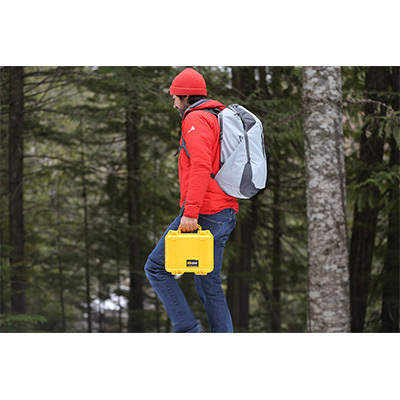 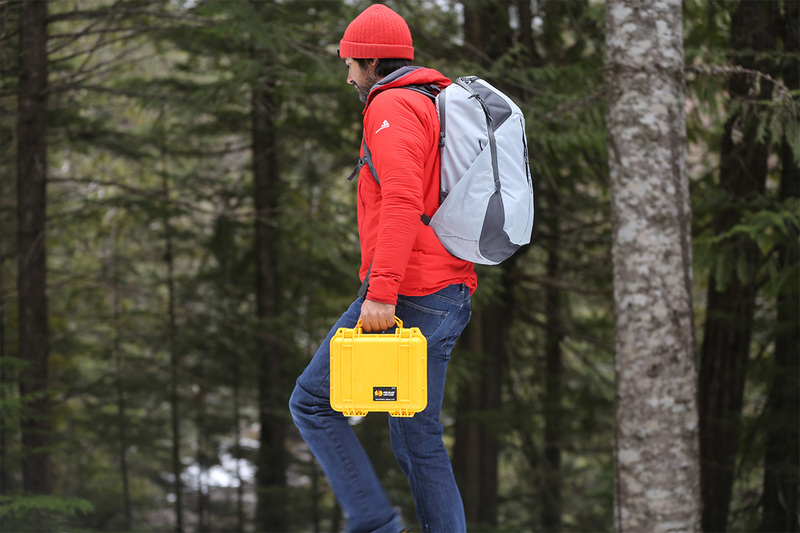 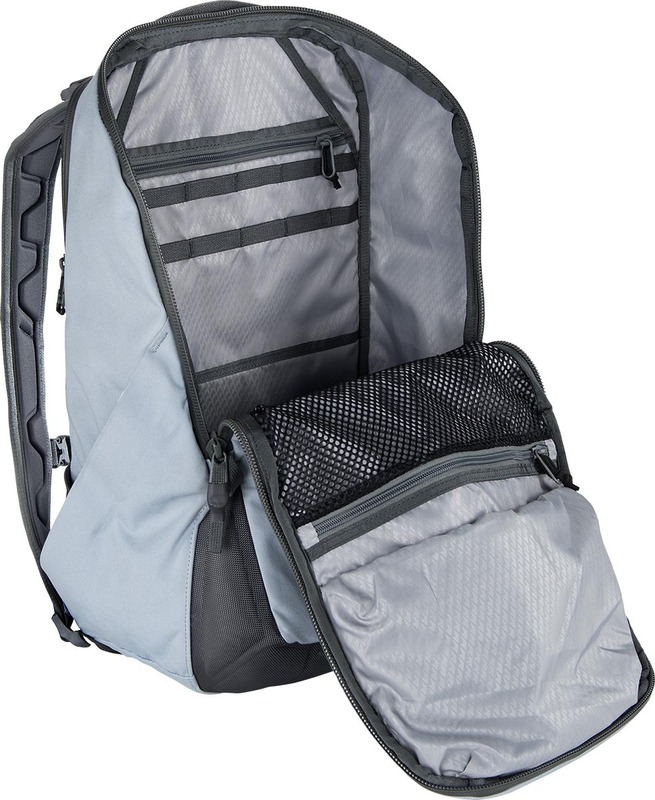 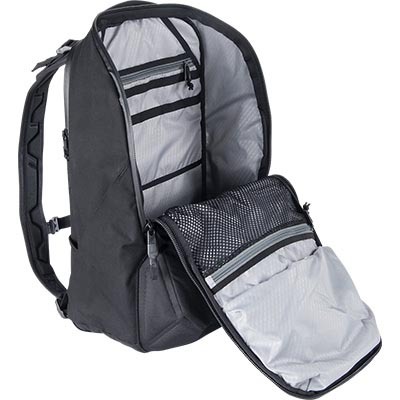 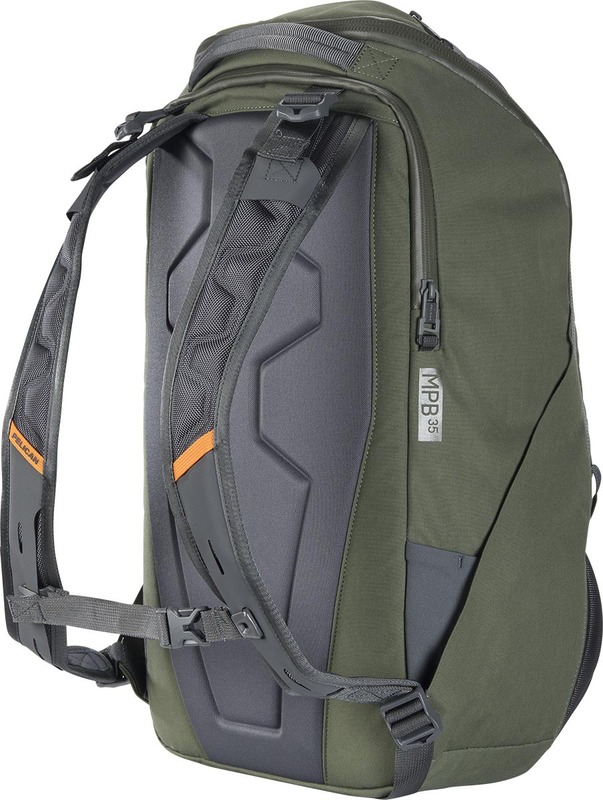 Created to get you and your gear to its destination in one piece. 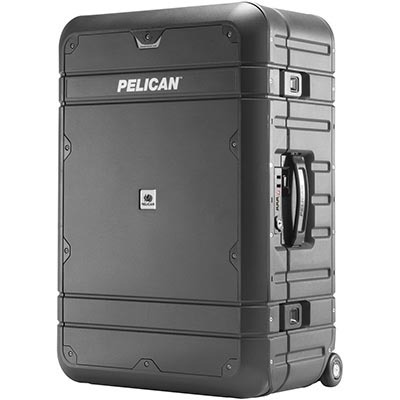 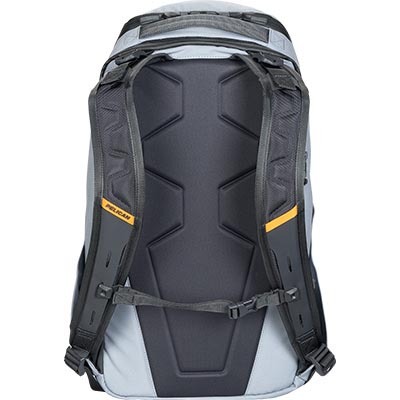 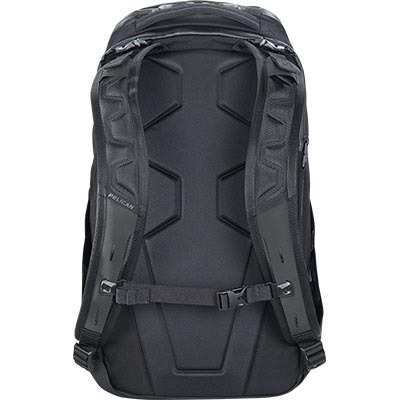 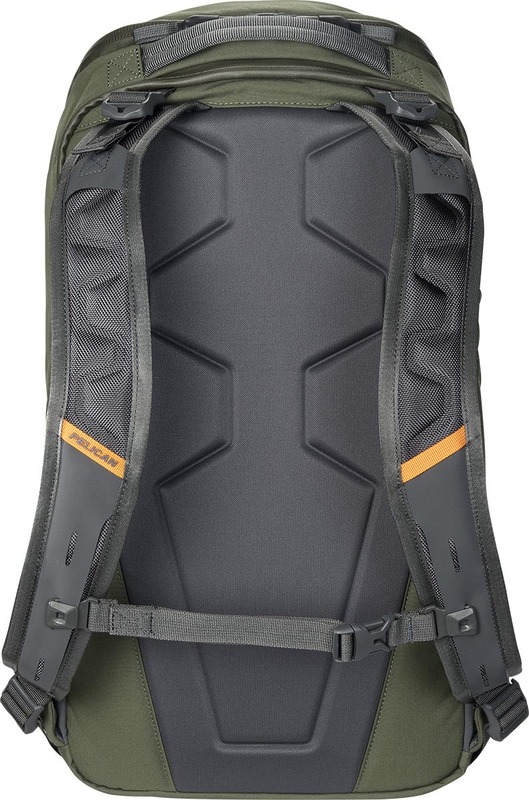 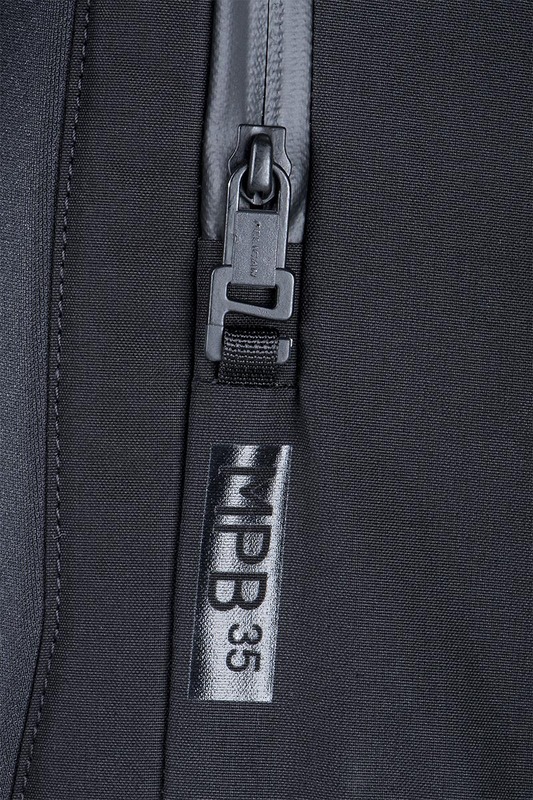 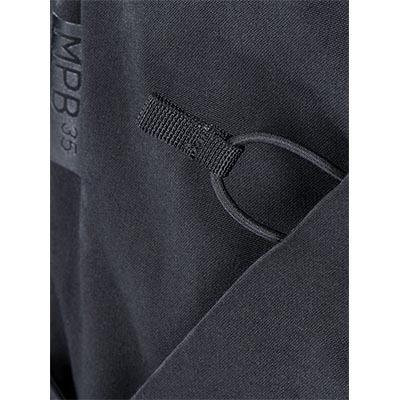 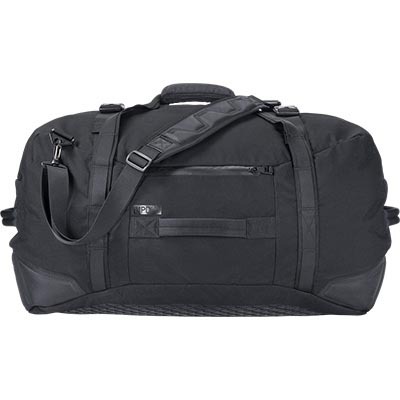 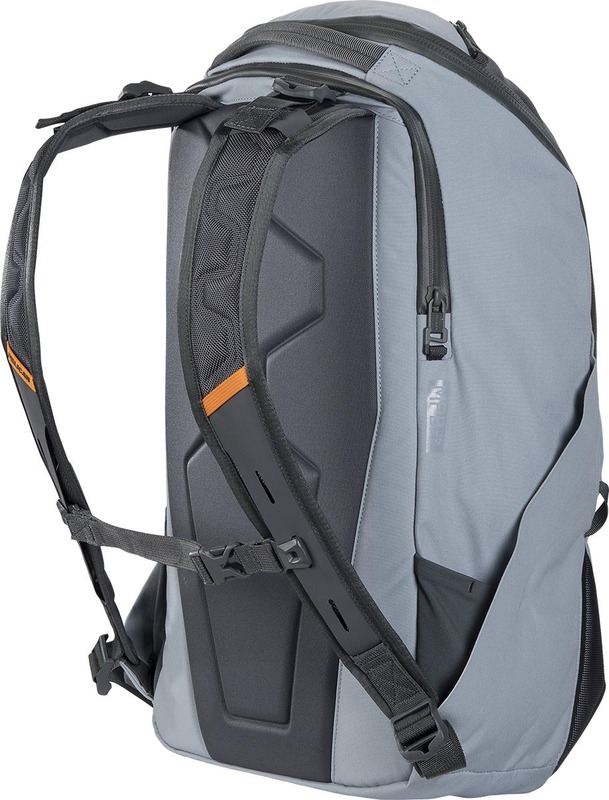 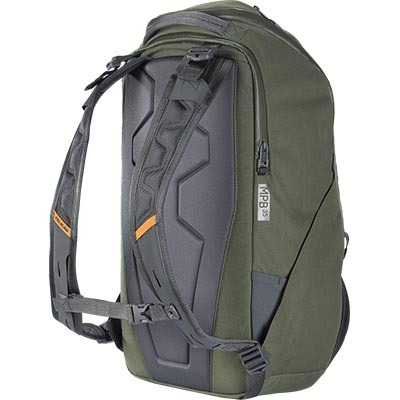 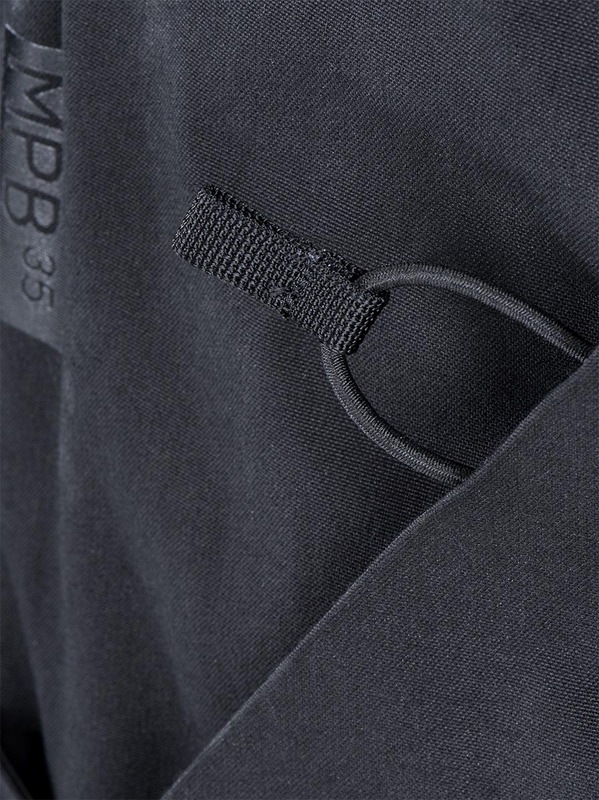 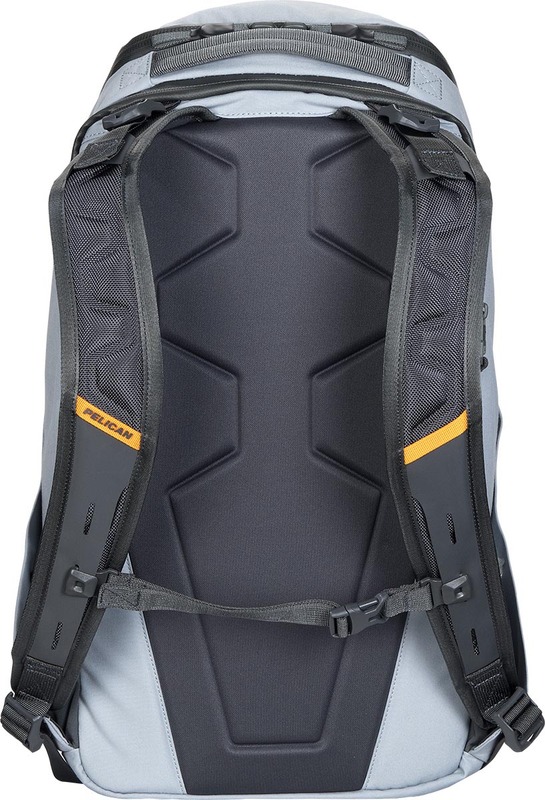 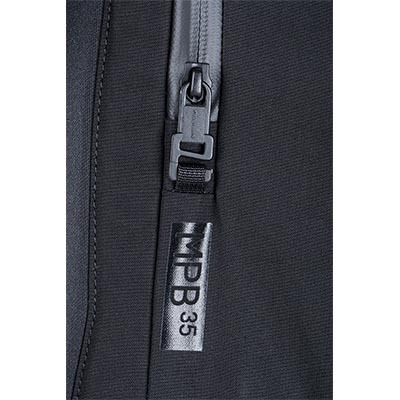 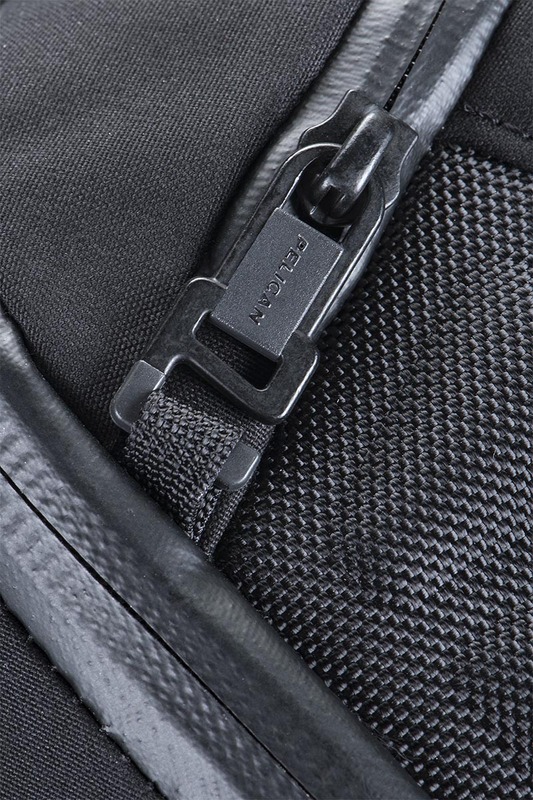 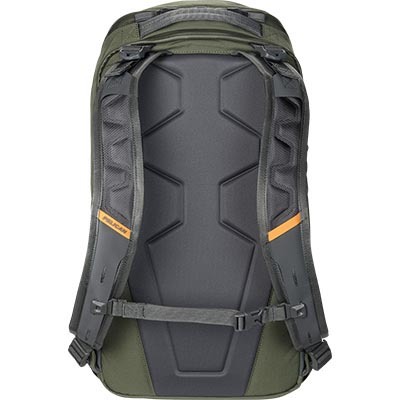 Built to protect against the harshest elements and the rigors of extreme travel.